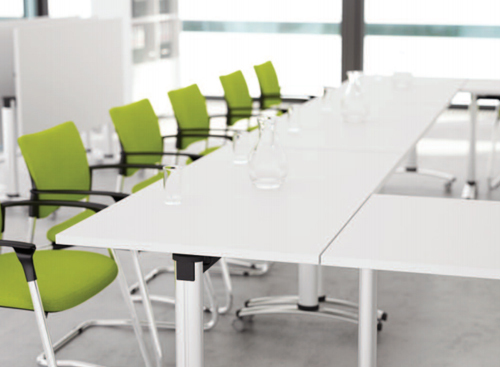 There is so much more than chairs, desks and office storage units in the workplace than meets the eye. 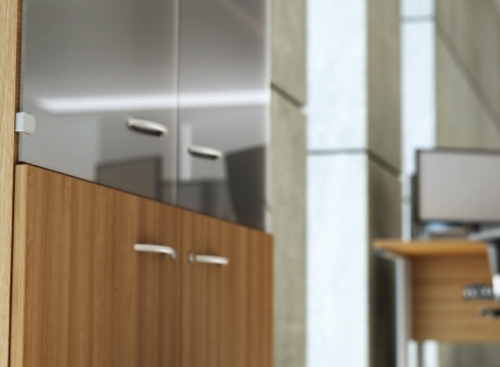 Take a closer look and you will soon realise that the way your business is perceived is directly linked to your office design; the quality of office furniture you have used and how you have arranged them in the available space. One can say that it is a blueprint to not only allow your employees be more productive and efficient, but also to maximise their workflow. 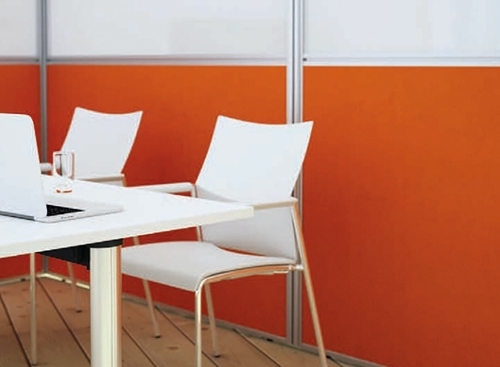 Whatever your requirement, if you are a business in the Gloucester area, Vale Office Interiors can transform a dull and flat space into a vivid and flourishing workplace that everyone would love spending time in. 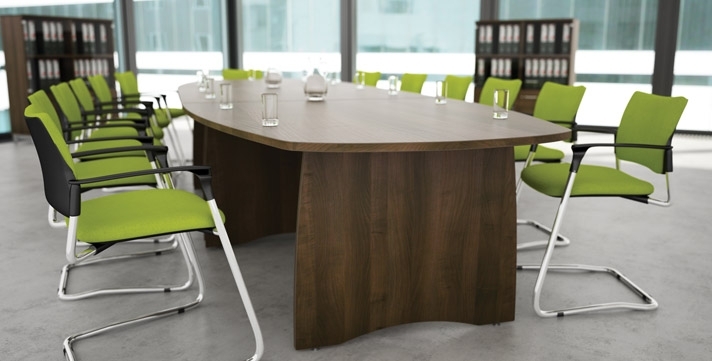 Rusell and the Vale Office team are equipped to deal with all your office planning needs and to supply and install the perfect office furniture in Gloucester and surrounding areas. 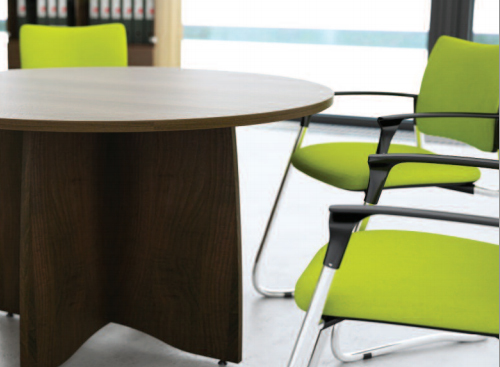 Supreme quality in office furniture. 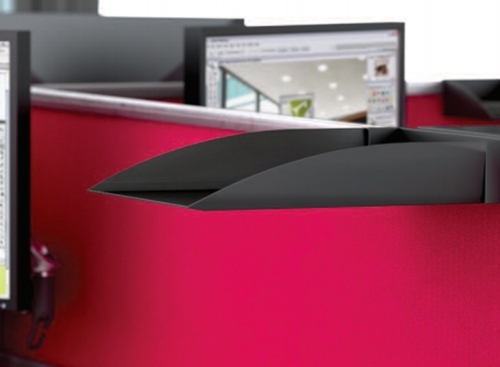 Ergonomic space and office planning. 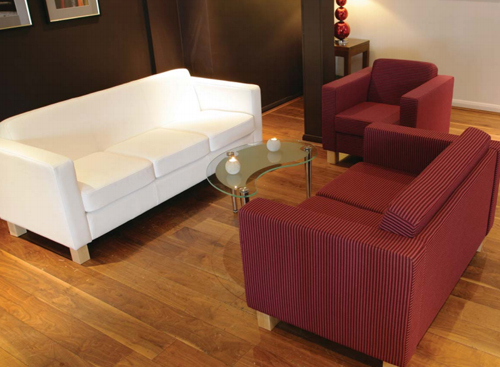 Style and colour schemes that reflect your business and work ethic. 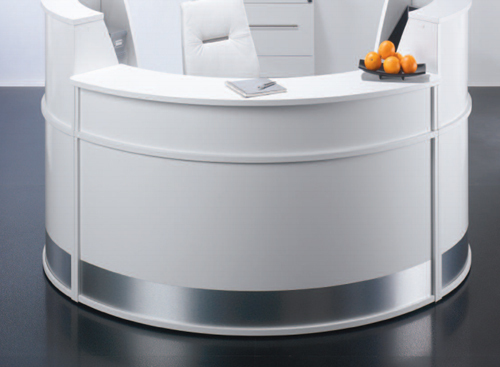 Impressive reception desk and/or boardroom and executive furniture. 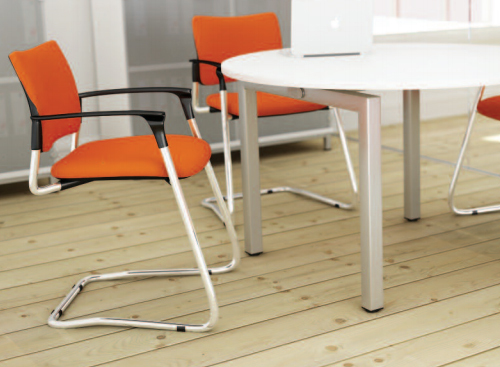 Comfortable chairs and stylish desks. 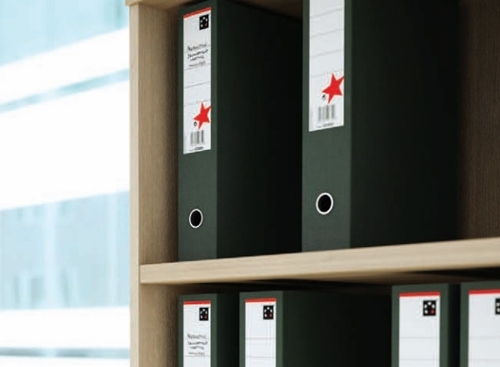 Aesthetically pleasing and user friendly office storage items. 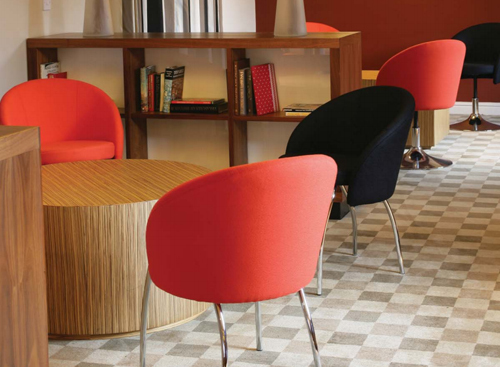 Vale Office Interiors has managed to make office design seem like a walk in the park. In fact, it takes premium expertise to understand a company’s objectives and what it stands for and reflect those through carefully designed workplaces. 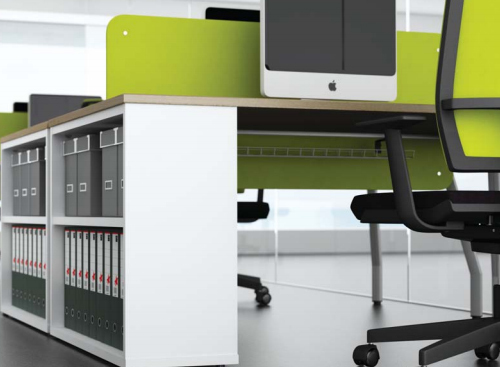 Vale Office Interiors has already excelled in the business for the last 15 years, with in-depth space planning knowledge and by providing top quality brand names in office furniture, from leading UK manufacturers, in the most cost-effective way, in a wide variety of Gloucester-based firms.